Honorable Ms. Darlene H. Young is the Immediate Past President of Blacks In Government (BIG). She has served four terms as National President. She was the National President from 2005-2008 & 2013-2016. She is the recipient of the highest award within BIG, the Distinguished Service Hall of Fame Award which she received in 2012 NTI. Ms. Young received distinct honor of most influential leader by the 2013 Who’s Who Black in Washington, DC. 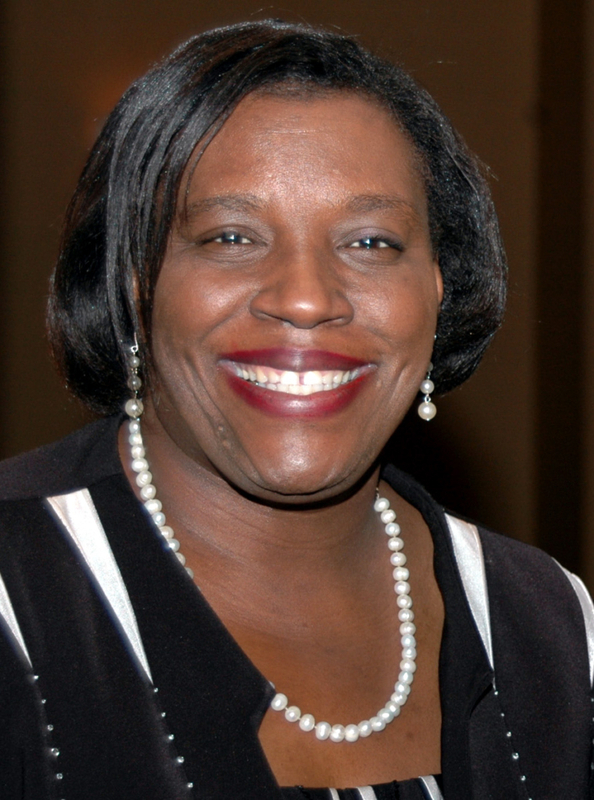 Her strategic vision and personal commitment to developing professional and personal skills is demonstrated by her establishment of the Darlene H. Young Leadership Academy, joint partnership with the Morgan State University and Corporate Sponsor by Blue Cross and Blue Shield Federal Program which allows members of BIG to complete a leadership development program. Ms. Darlene H. Young is employed at the U.S. Department of State as an Information System Security Officer (ISSO)/Information Specialist for the ECA Bureau and She is responsible for the ECA, IIP and R Bureau Assessment & Authorization process. Her expertise in the computer field has given her the opportunity to travel worldwide to places such as: Cairo, Egypt; Bangkok, Thailand; Ouagadougou, Burkina Faso and many other places.